Tendai Huchu was born in 1982 in Bindura, Zimbabwe. He attended Churchill High School in Harare and went on to study mining technology at the University of Zimbabwe. He decided to pursue writing full-time in 2010. 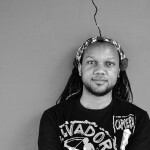 In his debut novel »The Hairdresser of Harare« (2010), »Tendai Huchu relates a story of prejudice, morality, family tragedies and the ambitions of young people in Zimbabwe with such extraordinary lightness, humor and wit that the bitter truth only gradually settles into the consciousness of the reader, producing not only a smile, but reflection as well« (Birgit Koß, Deutschlandradio). The plot centers on Dumisani, a man from an affluent family who begins working as a hairdresser in a prestigious Harare salon. His prowess and courteous manner soon bring him greater popularity than that enjoyed by the young and ambitious Vimbai, a single mother who now fears losing her good standing and searches for a way to outdo Dumisani. She then discovers that Dumisani is gay – a scandalous fact within their Zimbabwean milieu. Huchu’s novel was translated into German, French, Spanish and Italian and received multiple accolades from international critics. His second novel, »An Untimely Love« (2010), tells the story of a suicide bomber who surprisingly falls in love. Khalid and a group of accomplices are planning a series of attacks in the London Underground. En route to the attack he hurriedly marries Smokey, the only girl in the group, so they can meet again in paradise. But afterwards, when they each go their own way to carry out the deadly plan, Khalid begins to have doubts and ultimately decides not to set off his bomb. He rushes to Smokey‘s Underground station that is already engulfed in chaos, as her bomb has already exploded. Khalid is then pursued by the group’s leader and, as an undocumented immigrant, must also hide from the authorities. After an unexpected reunion, Khalid’s desire for revenge takes the story to its completion. In his latest novel, »The Maestro, the Magistrate & the Mathematician« (2014), Huchu fixes his gaze on the life of the Zimbabwean diaspora in Edinburgh and tells of the attempt by three men to settle in Scotland. Huchu’s short prose and nonfiction have appeared in periodicals such as the »Manchester Review«, »Interzone«, »Space«, »Time Magazine« and »The Africa Report«. He also works as a literary translator from Shona into English. 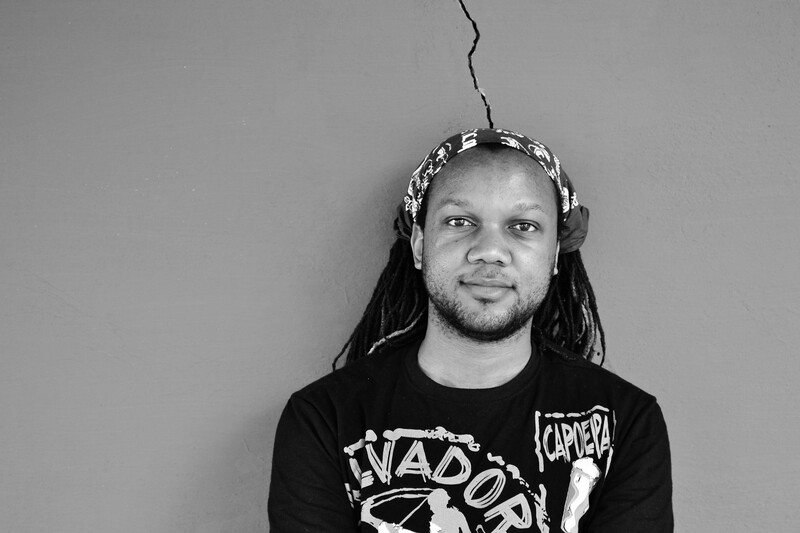 In 2014 he was nominated for the Caine Prize and in 2017 for the Nommo Award for Speculative Fiction. In 2012 he was a member of the jury for »The Extraordinary Book«, an award in the Children´s and Young Adult Program of the International Literature Festival Berlin. Huchu lives and works in Edinburgh.